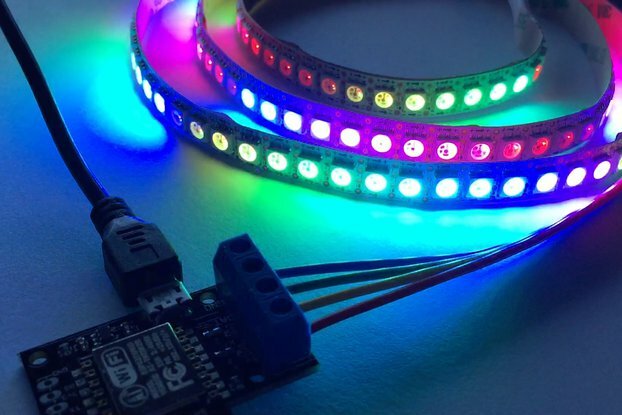 Sew a little sparkle into your wearable project with an OwlLabs LED Tinsel. 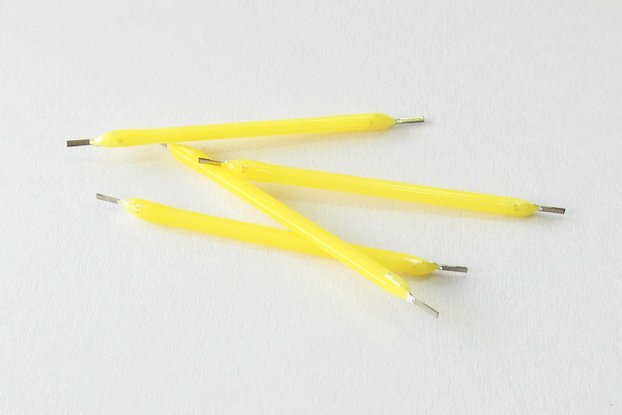 This tinsel is a tiny light detail that you can use in many projects. 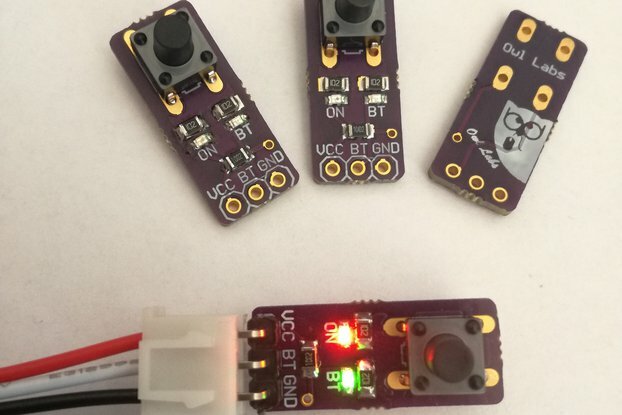 It will show a single color and it doesn't have digital control, but that makes them smaller and easier to use for many projects. 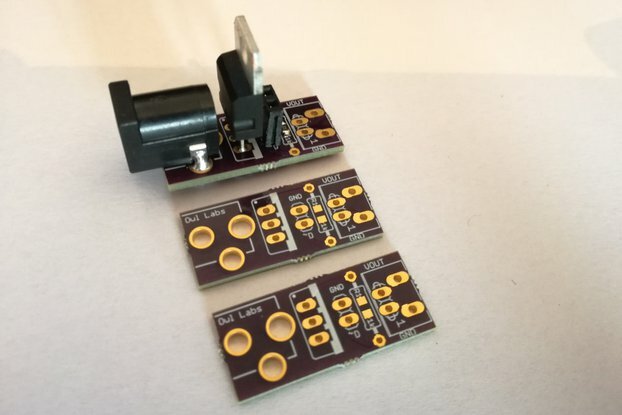 Simply connect 3 to 5VDC to the + pin and ground to the - pin, and the LED on the PCB will light up. 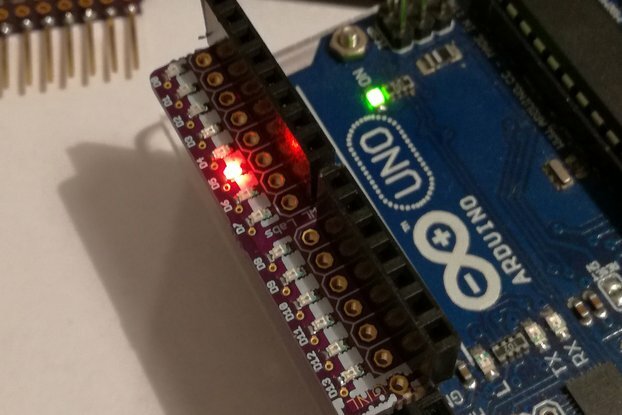 You can make the LED fade and twinkle by using the PWM (analogWrite) functionality of your microcontroller, or just connect directly to a digital I/O pin of a microcontroller to turn on and off. Or even skip the micro altogether, and power directly from a LiPoly or coin battery. 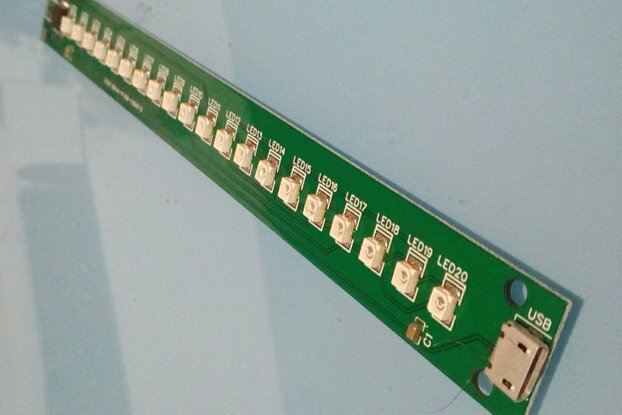 This order comes with "1206 size" LED, matched with a appropriate resistor. When powered from 3.3V they draw about 5mA so you can put up to 4 or 5 in parallel on a single microcontroller pin. We also have these tinsels in warm white, green, blue, red and yellow . We wanted do give light to some projects. Indication of some sort. 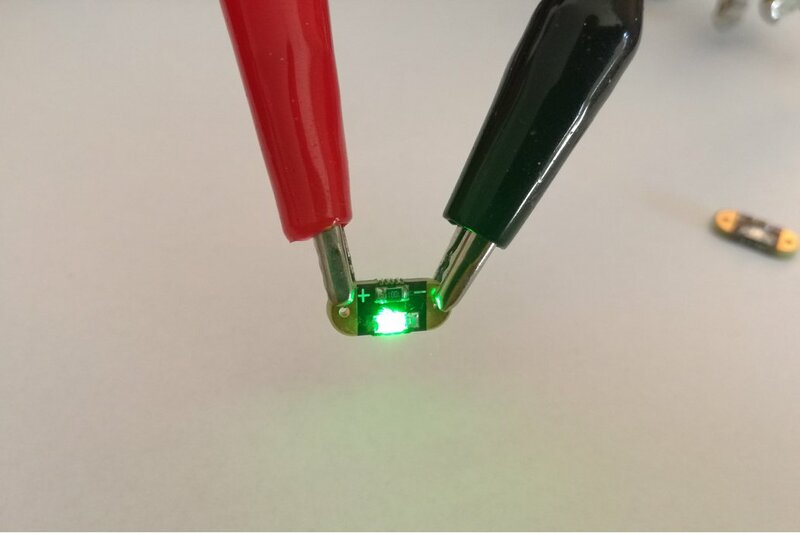 It is super small, can be sew into some wearable, it can be part of some complicated project or you can use it as simple indicator LED with built in resistor. Chose is on you for what are you going to use it for.